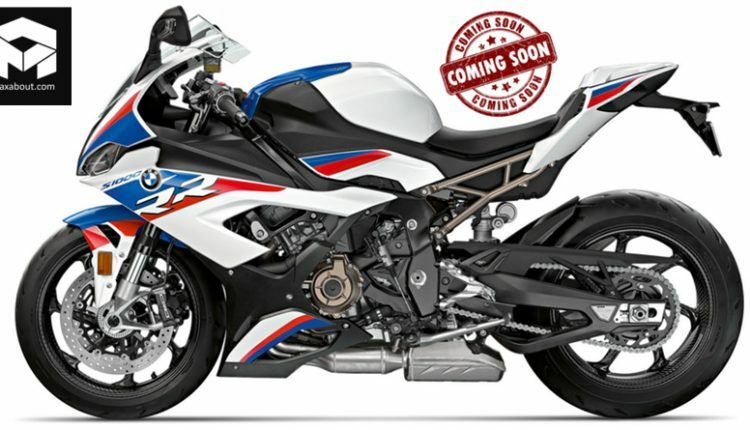 2019 BMW S1000RR has now been officially listed on the Indian website. 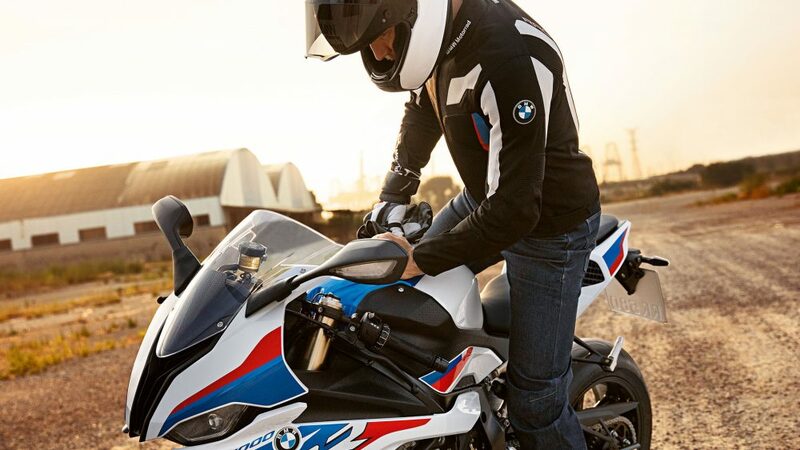 BMW-Motorrad recently also posted a coming soon teaser photo on their official Facebook page. The 999cc, water-cooled engine with titanium valves and BMW ShiftCam technology is good for 207 hp of maximum power at 13,500 rpm and max torque of 113 Nm at 11,000 rpm. 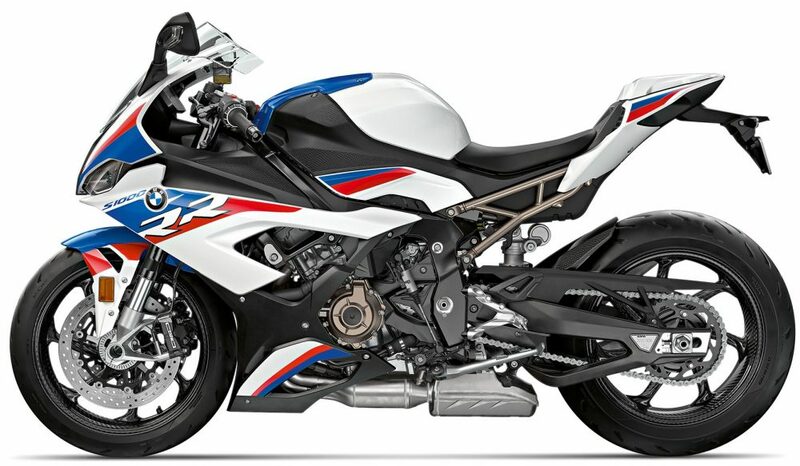 The thing that makes S1000RR even more interesting is the low 197 kg of road-ready weight, including all the fluids and full fuel tank for the Supersport machine. It has an impressive 16.5-litre fuel carrying capacity. 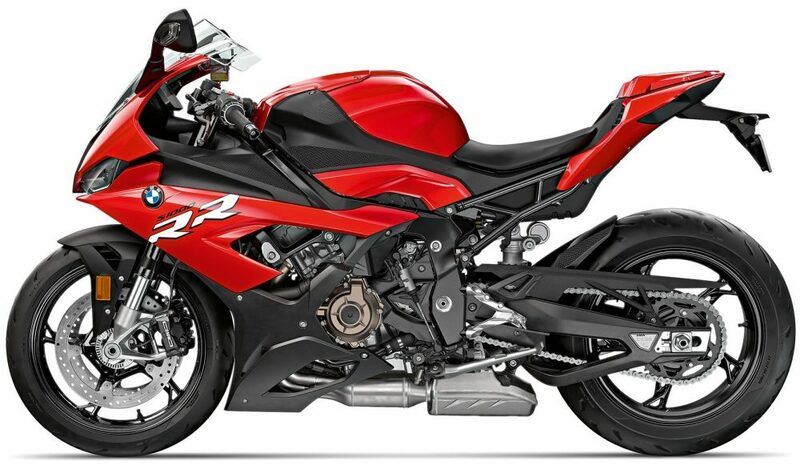 The motorcycle is already on-sale in most markets and Indian launch will help the fans enjoy symmetrical design for the flagship racer from the German supersport brand. The triple-tone shade comes with a perfect match of White and Blue, further adding Red for aggression and balanced feel. The exhaust seems compact, impressive for a motorcycle that craves performance every time the starter is pressed. 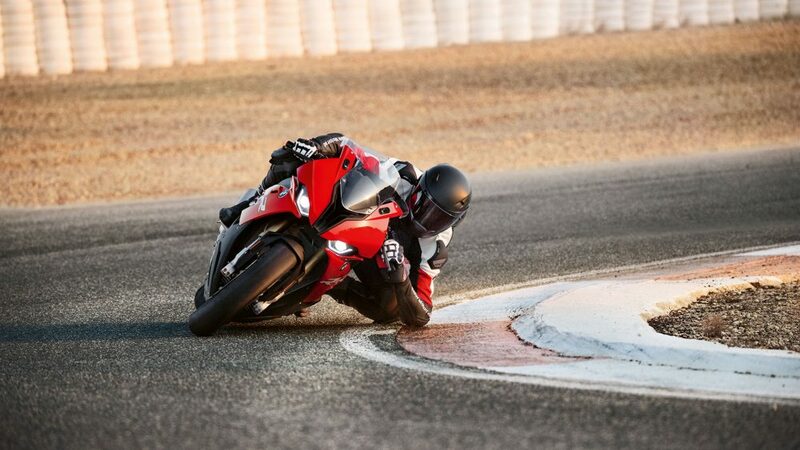 BMW claims 299 kph of top speed for the 2019 S1000RR. The bike comes with BMW Motorrad ABS Pro, traction control, hill start control, LED lighting, TFT-console and shift assist pro. 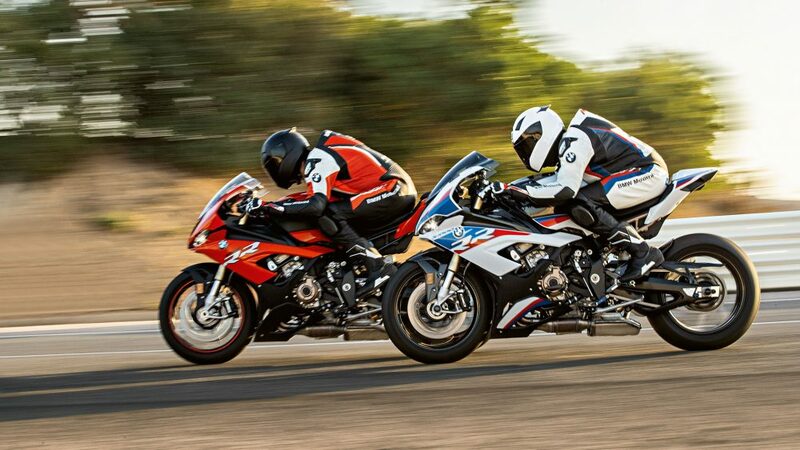 The seat height of 824mm makes S1000RR easily accessible by averagely built riders. 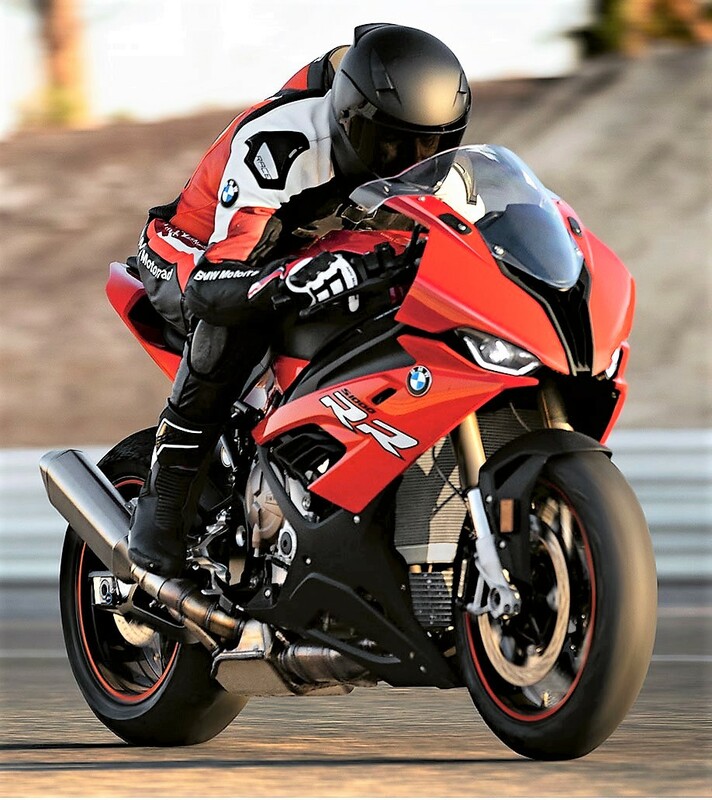 BMW has listed a number of optional accessories like bubble windshield, Carbon fiber footrests, M brake, and clutch levers, low/high seat kit, M Lap timer, M datalogger, tank bag and rear bag for the motorcycle. 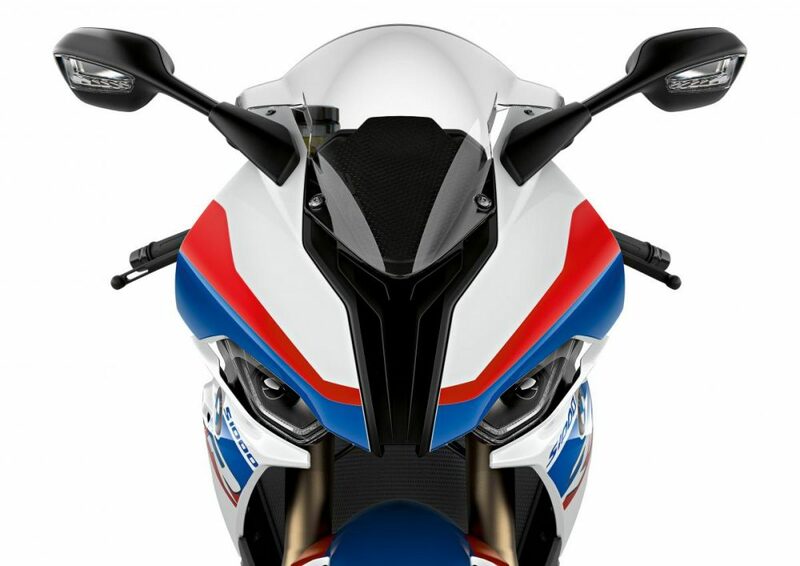 The brand has revised the side profile, offering a glimpse of the sub-frame and using forward biased fairing design. 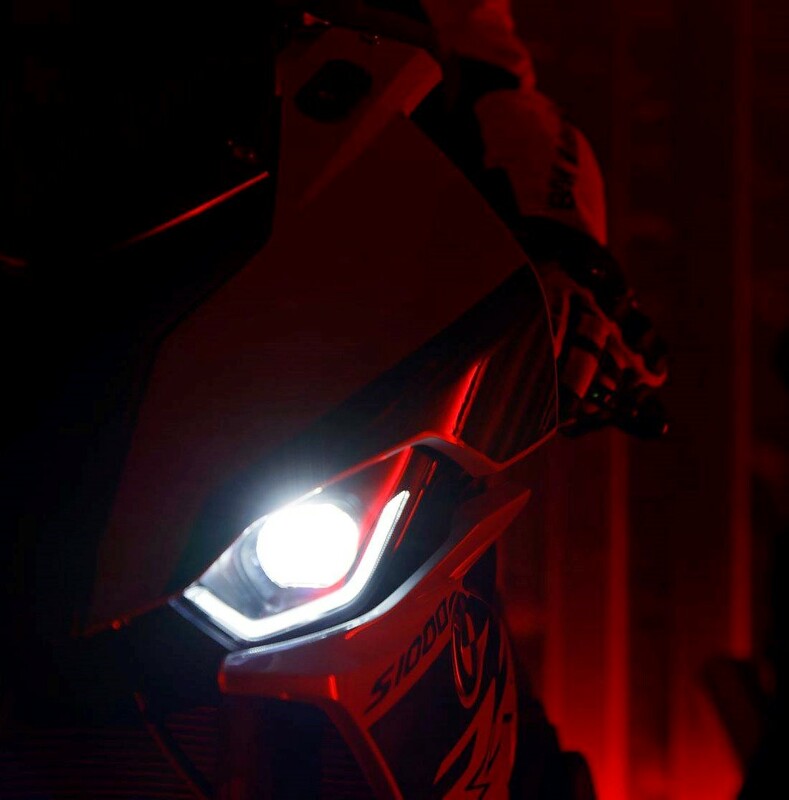 The headlight is now symmetrical, more inspired by the direct rival, Ducati Panigale. The perfect use of black on various parts further add a fourth dimension to the already impressive triple-tone theme on the superbike. 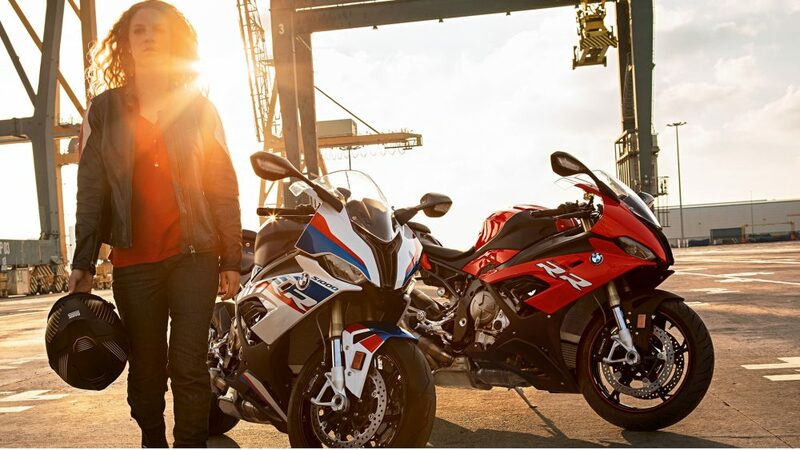 The official rival list for BMW S1000RR in India includes Yamaha YZF-R1, Ducati Panigale V4, Kawasaki Ninja ZX-10RR, Honda CBR1000RR SP, and the Suzuki GSX-R1000R. 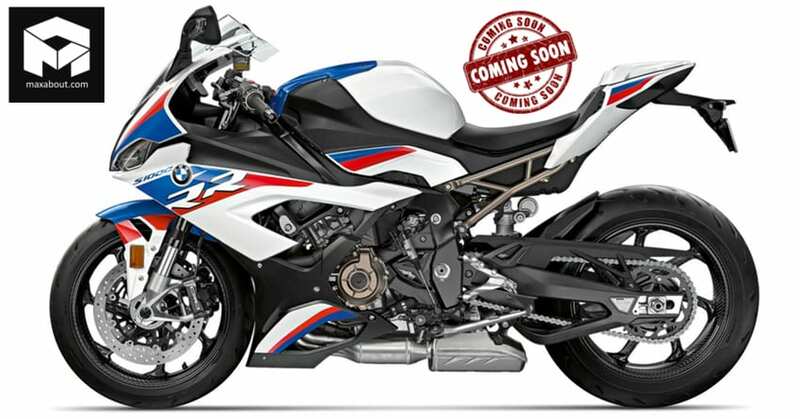 The 2019 model of BMW S1000RR is expected to be priced around INR 19-20 lakh (ex-showroom).